Death came swiftly to a young girl's parents - killed in a murder/suicide. The crushing devastation of this loss threatened to destroy the child's heart. Yet, through the unconditional love of a horse and the mercy of God, her life was saved. In the decades that followed, this restorative template would reach far beyond her own loss and bring healing and hope into the lives of thousands more. 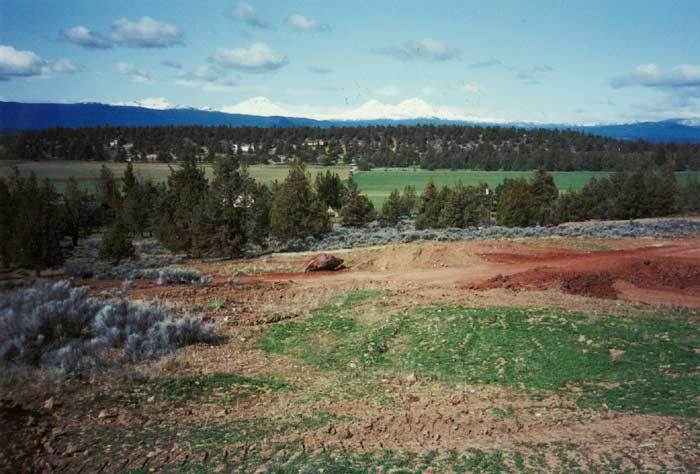 In 1993, Kim and her husband Troy purchased the only piece of property in Central Oregon that they could afford: a nine-acre, abandoned cinder mine. The land was so completely ruined that no one else wanted it. 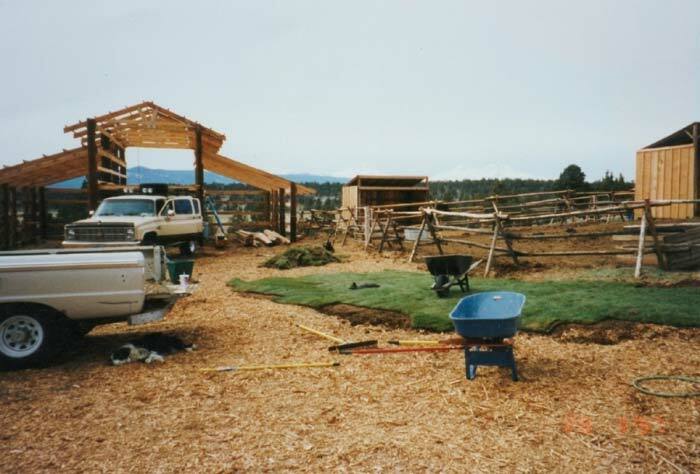 Together, they began the rehabilitation process by collecting organic waste materials from neighboring ranches. 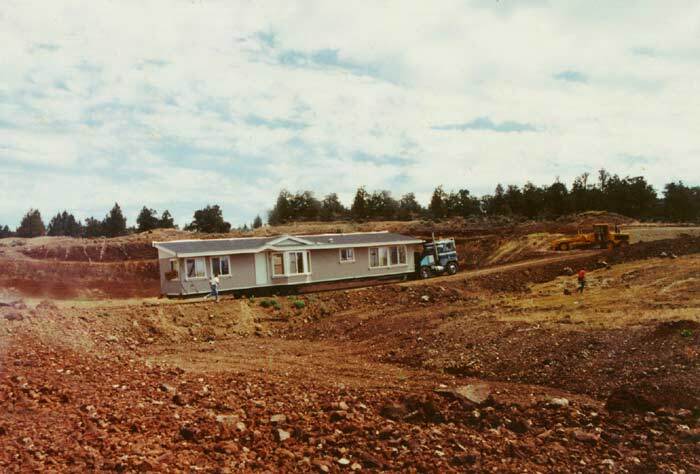 For two years, the Meeders spread moldy hay, using stall shavings, and manure over the rocky floor of the mine to help create a nutritive base that would once again support life. Troy brought home broken and discarded trees, and in 1995, Kim brought home the first two broken and discarded horses. One had been starved to the point of near death, while the other had been beaten so badly that a vet was needed to suture her beautiful face. Shortly after the horse's rescue, children began to find their way to Troy and Kim's home. The kids came not for what they could get, but for what they could give. In their efforts to help the horses recover, something miraculous took place in the heart of each child. As they cared for the horses in need, healing began. Lives were being transformed by love. After witnessing a mute girl speak freely to one of the rescued mares, the need to build a ranch where horses and children could help each other heal became vitally clear. Watching this powerful redemption of children and horses inspired the Meeders to build Crystal Peaks Youth Ranch. Founded on hope, the ranch is a place where broken children, horses and families can find wholeness, belonging and trust. This richness is expressed through the healing embrace of God's unconditional love.